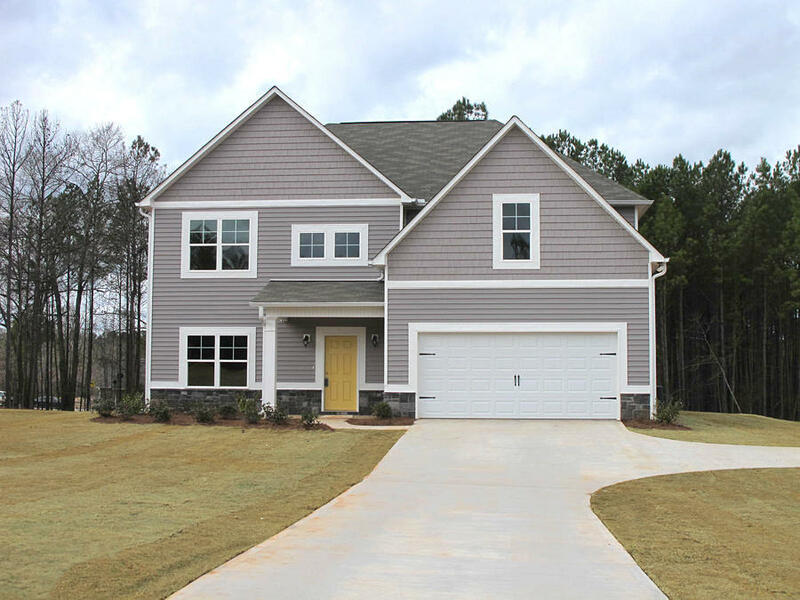 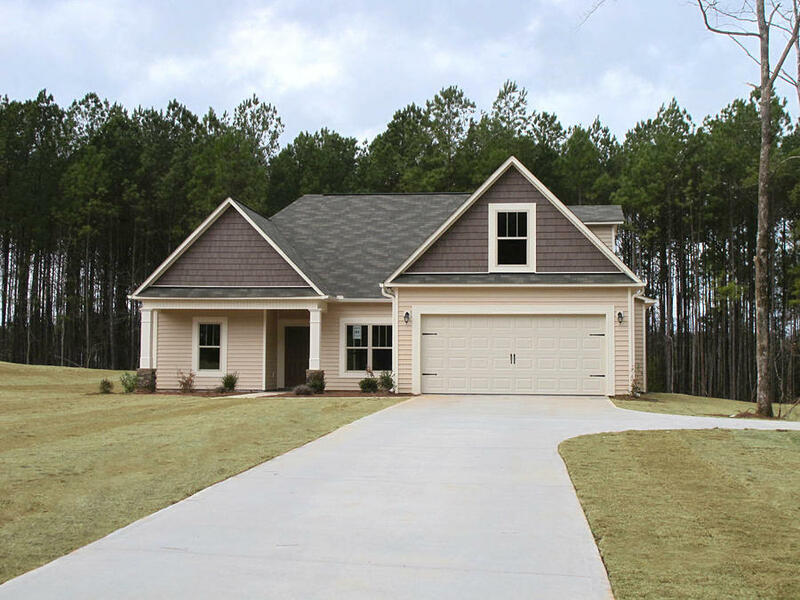 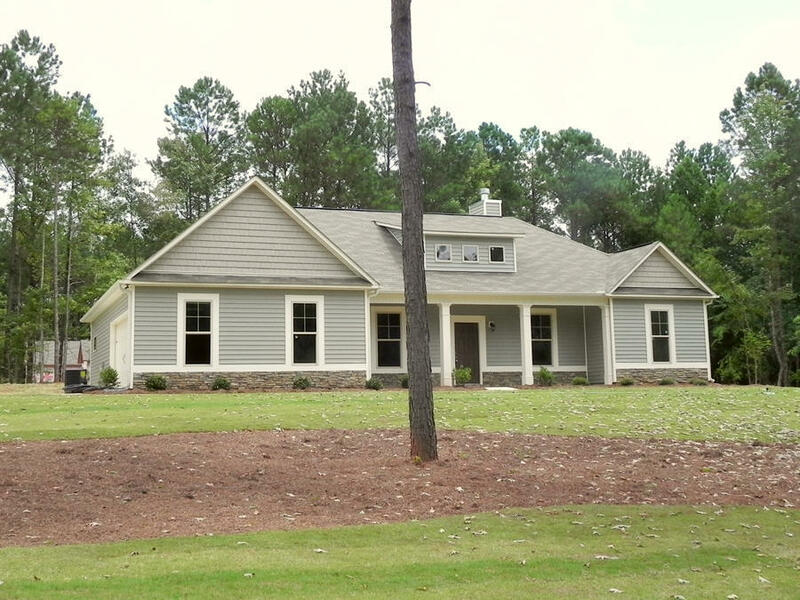 If you're looking for new homes for sale or new homes built in West Point, Georgia, look no further than DanRic Homes at Amhurst! 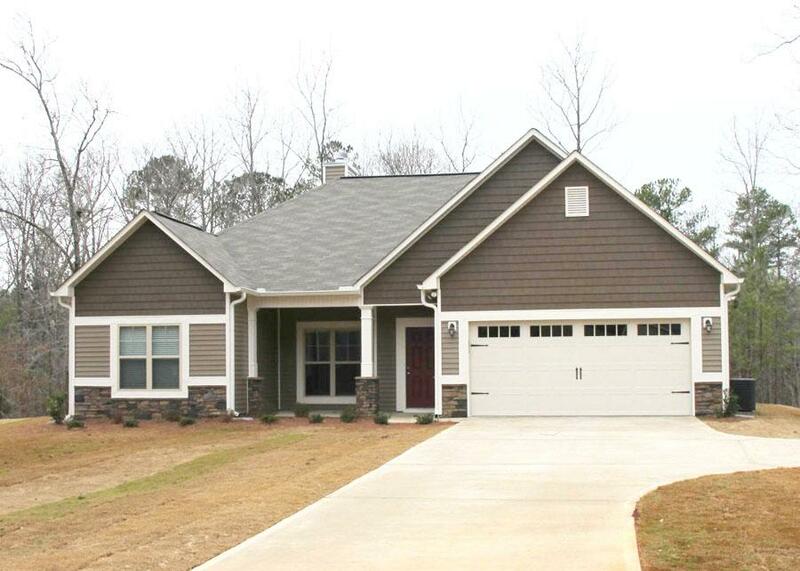 Located in West Georgia’s most up-and-coming area, Amhurst is nestled among handsome trees in a glorious landscape just beyond the LaGrange city limits near the KIA Manufacturing Plant - the automobile manufacturer that has brought growth, jobs and new opportunity to west Georgia and east Alabama. 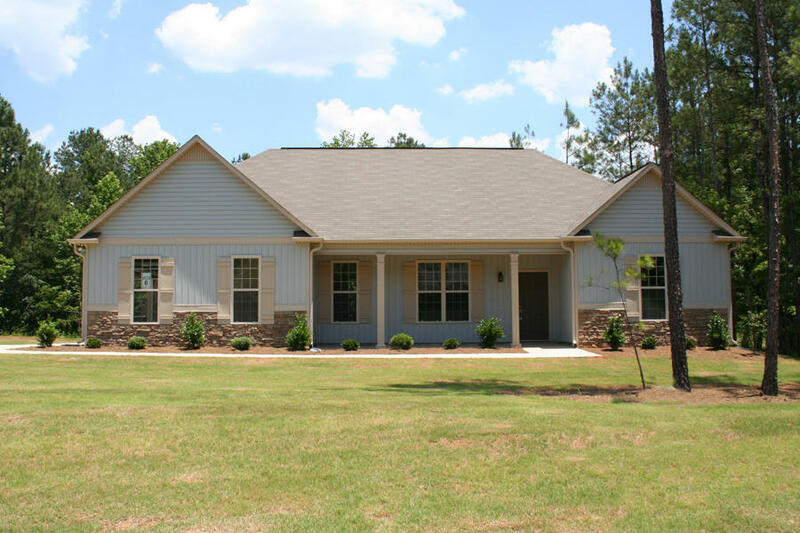 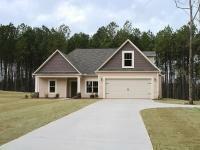 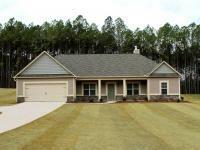 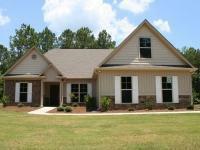 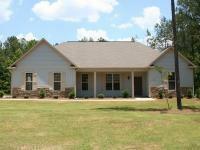 This lovely new home community is convenient to LaGrange, West Point, Valley, Opelika and Auburn! 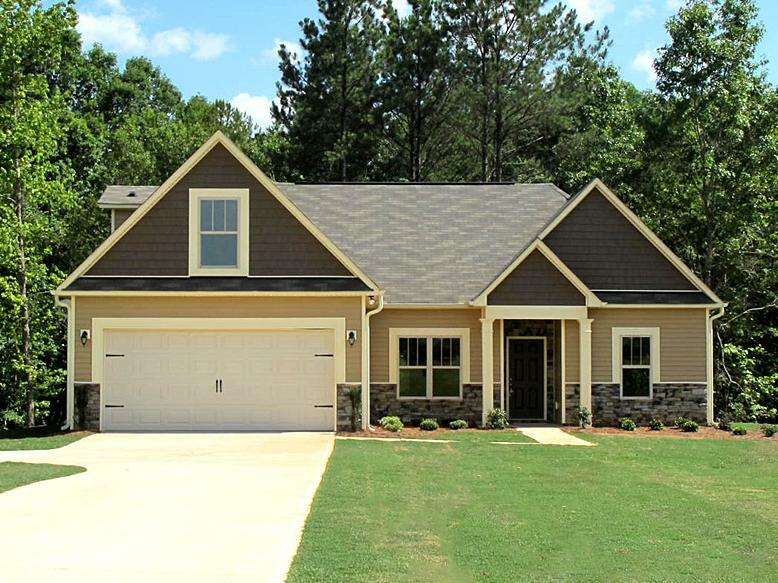 With its convenient location just 2 miles away from I-85 exit 6, this fast-selling, quiet neighborhood inside the Troup High School District offers a variety of craftsman-style homes with designer selections on gracious home sites that vary in size up to 1.6 acres! 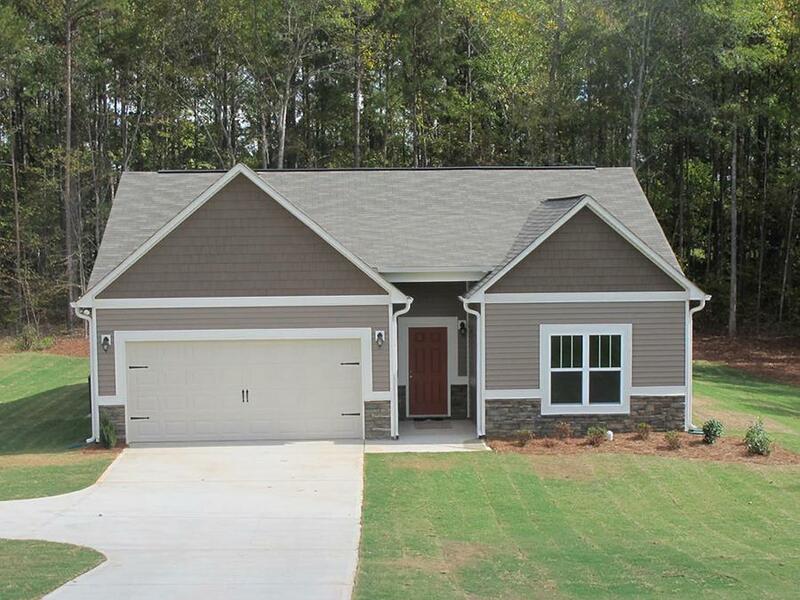 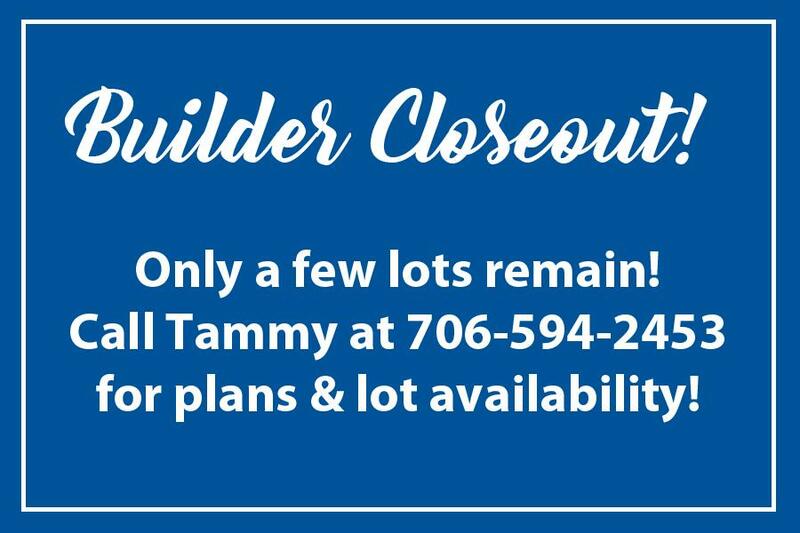 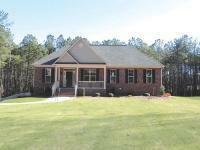 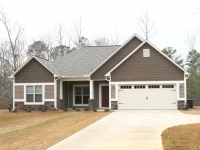 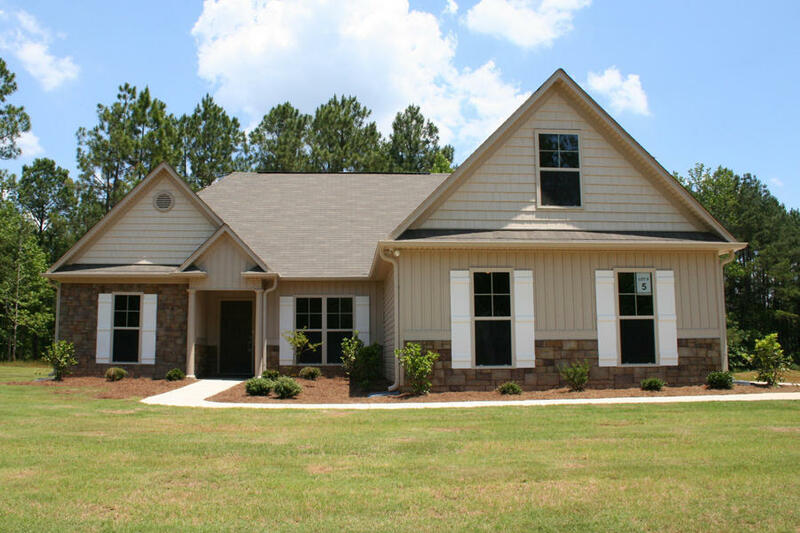 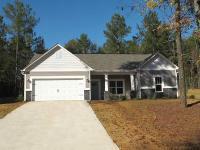 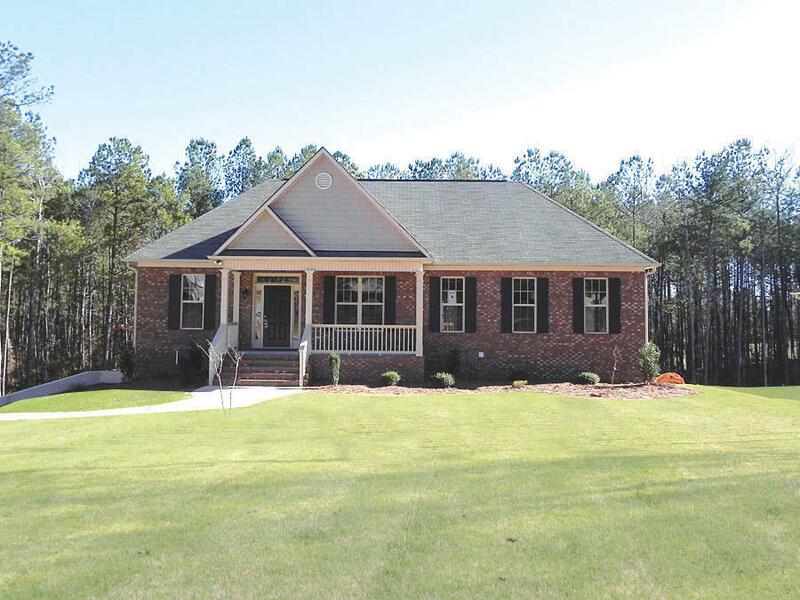 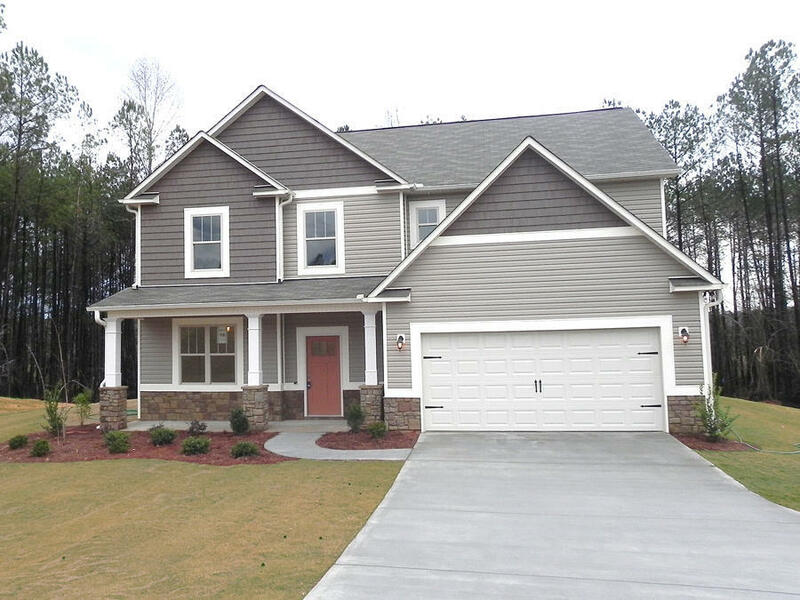 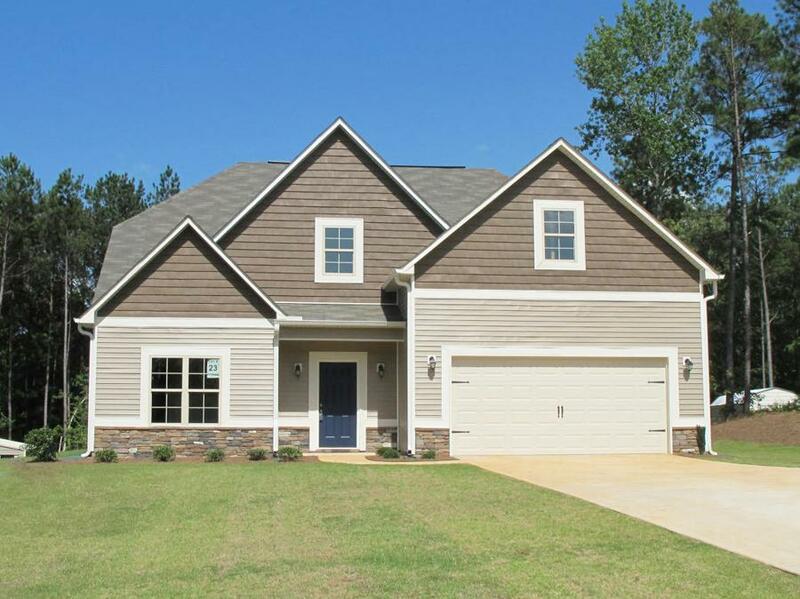 Contact us today at 706-882-7773 to tour the new homes for sale in West Point, Georgia located inside Amhurst! 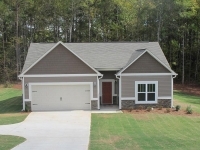 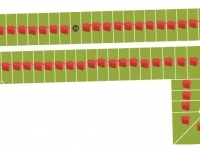 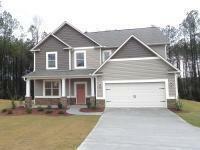 Be sure to ask about how you can own a new home in Amhurst with NO MONEY DOWN, 100% FINANCING! 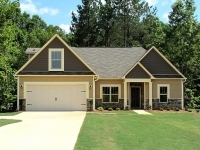 (from I-85): Travel on I-85 South to West Point, GA Exit 6 KIA Boulevard. Turn right onto KIA Boulevard (if traveling south) toward the KIA Assembly Plant. Turn left at the traffic light onto KIA Parkway. 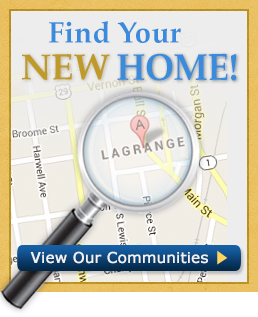 Travel 1.5 miles and turn left at the traffic light onto Webb Road. 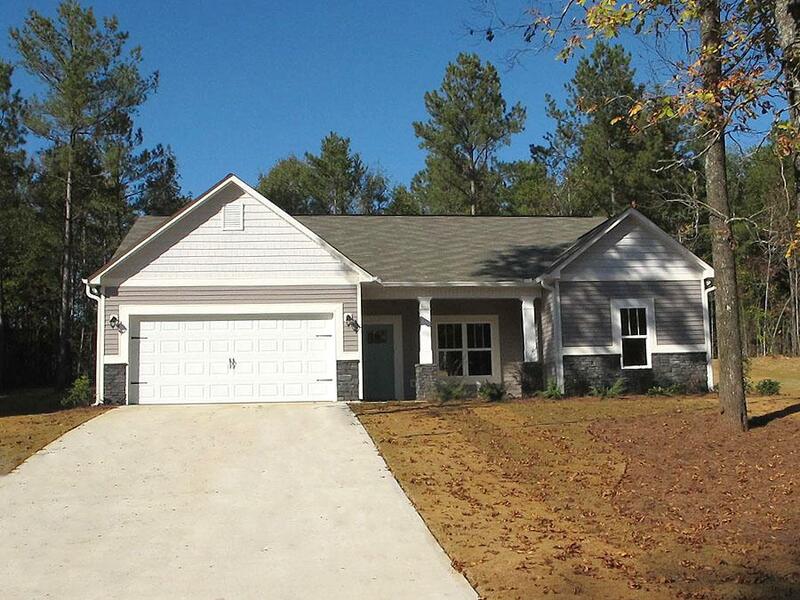 Amhurst is 1.6 miles ahead on the right.